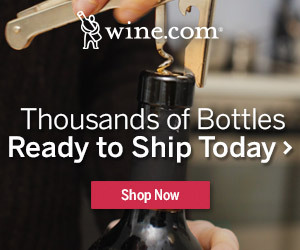 This boxed blend of seven red wine varietals is housed in Octavin's unique packaging, which can stay fresh for up to six weeks after opening. 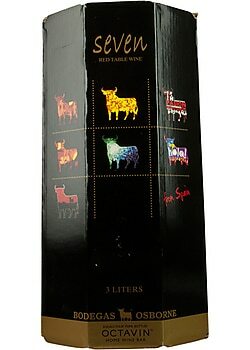 Made from primarily Spanish grapes, this blend has soft fruit flavors and a gentle acidity. 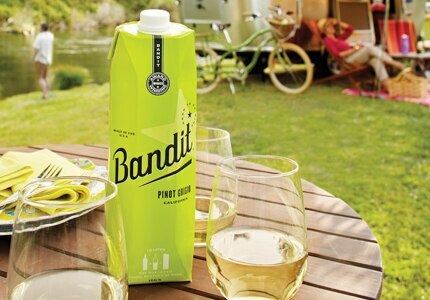 Find more great boxed selections among GAYOT's previously featured picks, including the Bandit Pinot Grigio and the Duca del Frassino Cabernet Corvina. 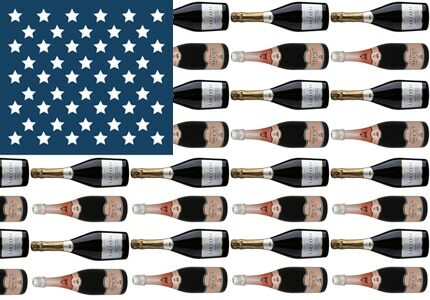 From New York to California, America boasts a great collection of sparklers. 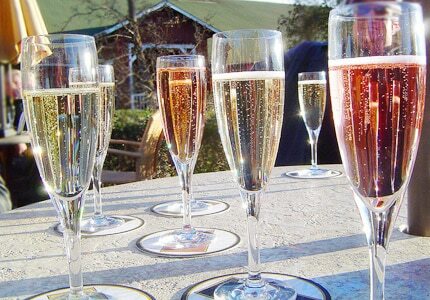 Check out the country's best bubbly on GAYOT's list of the Top 10 American Sparkling Wines. Looking for a nice Champagne that strikes just the right balance between sweet and dry? Take a look at GAYOT's list of the Top 10 Demi-Sec Champagnes to discover a well-rounded selection of wines fit for any occasion.